Mon - Fri: 8 a.m. - 6:00 p.m.
Togo Custom Homes is a new construction home builder providing services to build on your lot, offering you high quality floor plan models and craftsmanship throughout Western, Pennsylvania. 30+ Years of Experience. Togo Custom Homes offers Custom Kitchen Remodeling. Call for a Free Design Consult! Additional Services: Custom Home Builds, Additions, Bathroom Remodeling, Tiling, Siding, Roofing..etc. 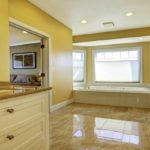 Togo Custom Homes specializes in Bathroom Remodeling throughout Western Pennsylvania! Call Now for a Free Quote. The Finishing Touches – Vinyl Siding or Brick? 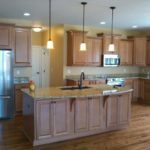 Togo Custom Homes, LLC is a state-of-the-art custom home builder and remodeler who focuses on delivering excellent custom service, planning, implementing and managing all aspects of the home building experience. 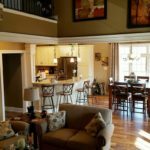 As one of the top custom home builder's servicing Washington, Beaver and Allegheny Counties of Pennsylvania we pride ourselves on our strong foundation and reputation created over the last 30 years. We are committed to excellency. Sorry we are not hiring at this time for this position. Job site residential construction projects within Western, Pennsylvania. We are looking for a candidate with strong leadership abilities and a desire to grow with a company that focuses on custom home build projects, kitchen and bath renovations and additions. Qualified architect or architectural graduate to join our Team and contribute to their many unique projects. The practice provides services for new home builds throughout Western, Pennsylvania. Responsible to manage/lead a team consisting of Project Managers, Project Coordinators, Contractors and Sub-Contractors. The Sr. Project Manager will lead the team in managing several projects within the established budgets & company guidelines. 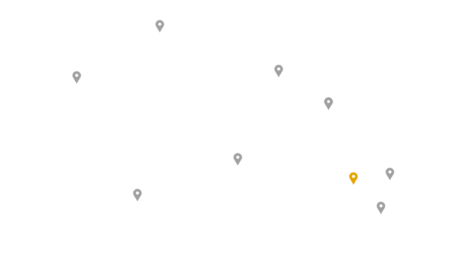 This is a dynamic position and considered a top position within the operations part of our business. Thank you for your interest in Togo Custom Homes. Please contact us using the information below.